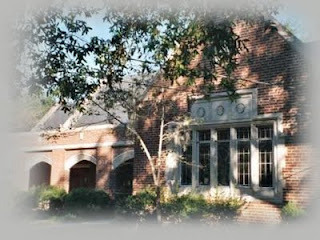 Did you know that we also offer FSU University Catering & Venue Rental at Westminster House in Tallahassee, Florida? 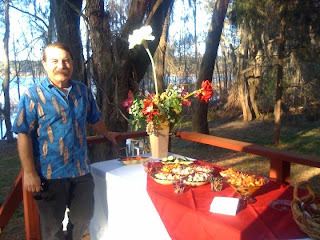 Perfect for FSU Department Faculty, Staff and Student Organization Functions... FSU Departmental Luncheons, Dinners, Receptions, Awards Ceremonies, Music Recitals, Academic Catering, Faculty Retirement Parties, Wedding Rehearsal Dinners, etc. 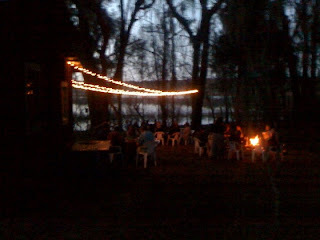 The perfect alternative to the University Center Club, the FSU Conference Center and the FSU Reservation. 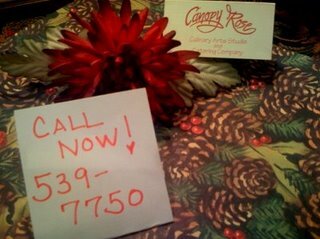 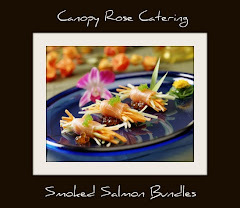 The festive colors and flavors of New Orleans pop in this sample menu from Canopy Rose. 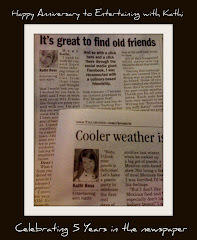 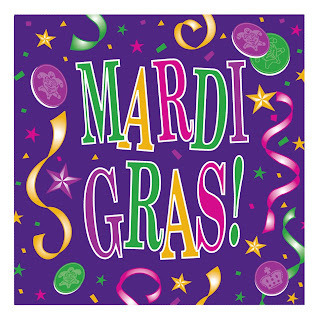 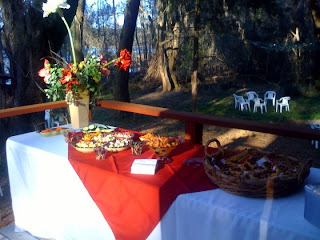 We love to plan parties that are popping with pizzazz! 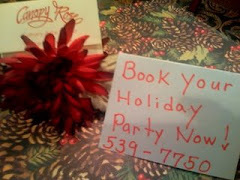 This party splashes the canvas of creativity in a wild way. 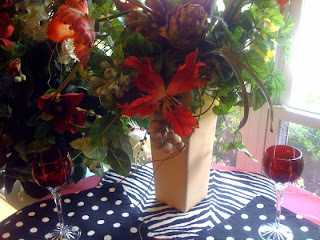 From the beautiful, bold zebra stripes of black and white to the the pretty popping pink petals, here is one awesome party theme! 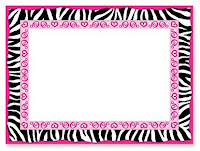 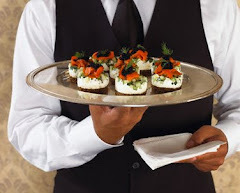 For attire, we suggest that guests be encouraged to wear their choice of black and or white party clothes, that will serve as a fabulous backdrop to the birthday girl's magnificent pink gown. 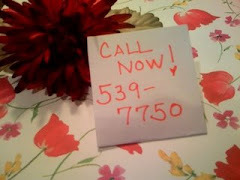 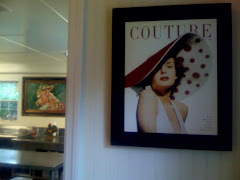 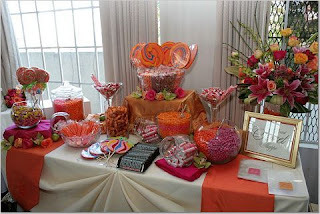 Whether she's turning Sweet Sixteen or Savvy Seventy, the birthday girl with style will love this spectacular soiree! 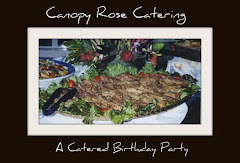 Birthday Menu and Event Design...Custom-Designed by Canopy Rose. 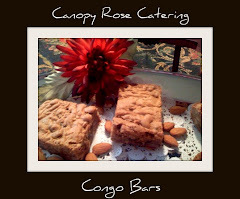 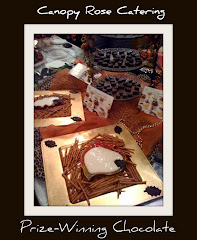 Custom-Designed Candy Bars are a sweet trend popping up at Tallahassee Florida area weddings! 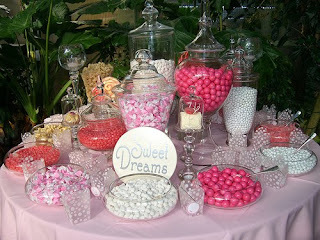 Pink, Orange, White... Ah, the colors of sweet dreams. 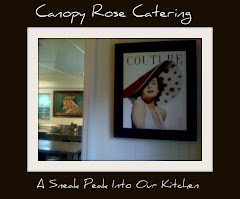 Venues for parties can be discovered in some of the most overlooked spaces. 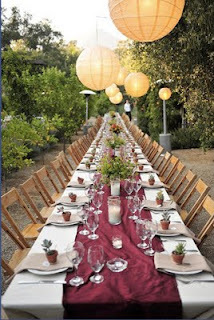 A long Tallahassee, Florida driveway is transformed into a magical settting for this Garnet and Gold Wedding Rehearsal Dinner. 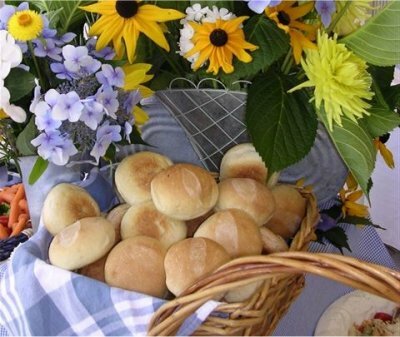 We've collected some of favorite Spring and Summer recipes for our family and friends to enjoy this season. 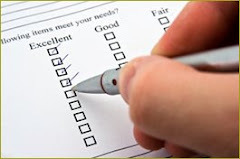 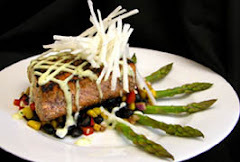 Please scroll through our website for other types of menus we offer. 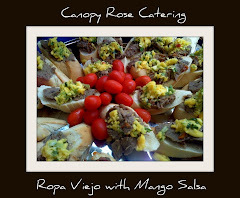 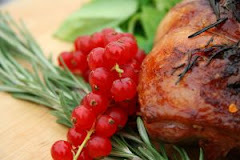 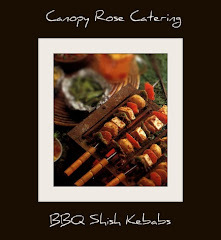 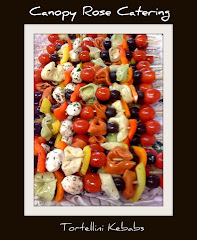 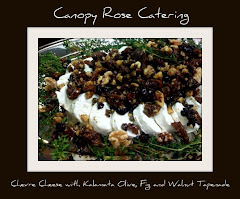 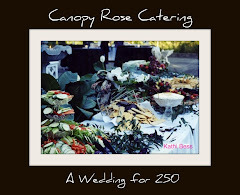 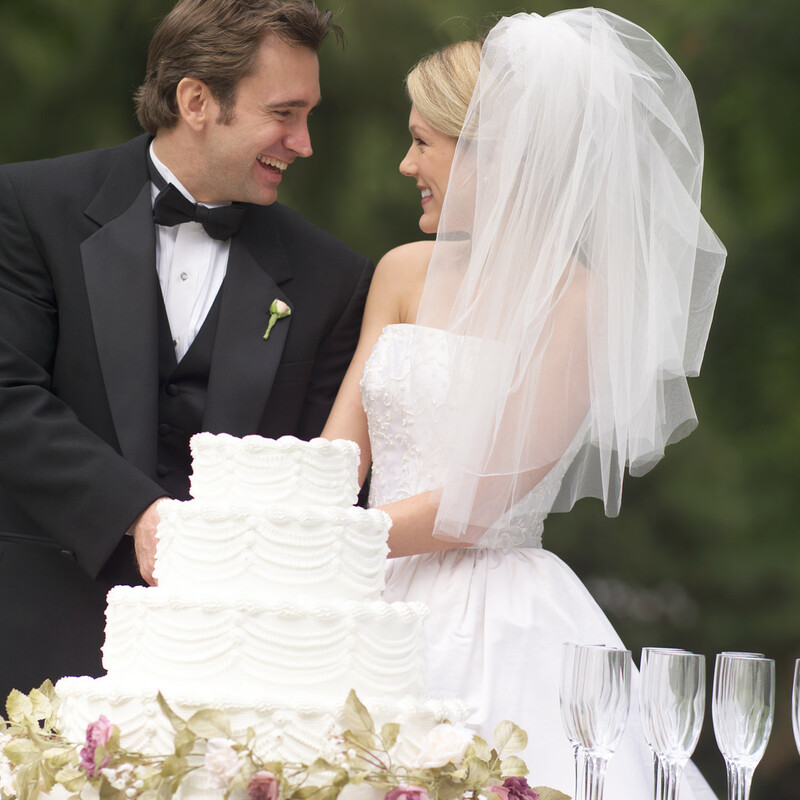 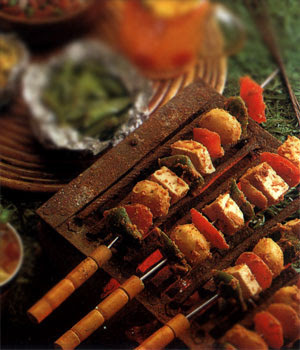 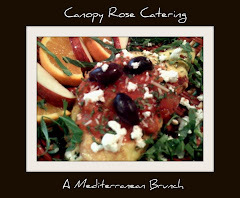 Whether your taste is for A Traditional Southern Style BBQ with smoked meats, baked beans, mashed potatoes and banana pudding or A Sizzling Uptown Soiree with Exquisite Grilled Meats and Veggies, Gourmet Salads and Marinated Mediterranean Kebabs or perhaps a happy medium blending the best of both worlds, Canopy Rose Catering has you covered! 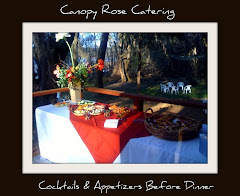 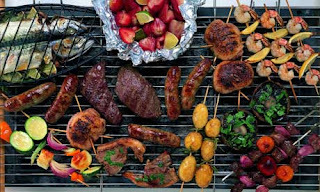 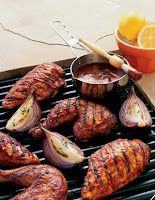 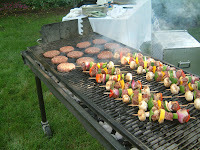 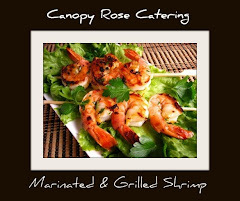 To hire the Grill Masters Team from Canopy Rose Catering as your Tallahassee, North Florida or South Georgia caterer, call 850-539-7750 for availability. 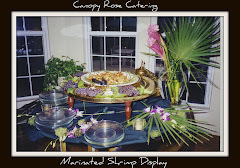 Service area includes: Tallahassee Metro Area, Havana Fl, Quincy Fl, Gretna Fl, Monticello Fl, Madison Fl, St. George Island Fl, Thomasville Ga, Cairo Ga, Valdosta Ga, Bainbridge Ga and up to a 3 hour radius of a licensed commercial catering kitchen. 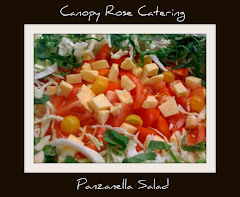 Popping with pizzazz, this food photo from Canopy Rose Catering showcases our popular Mixed Greens Salad with Fresh Fruit accompanied by our famous signature dressing: Sweet and Jazzy. 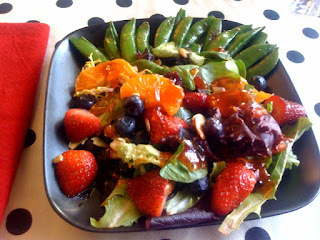 Orange- Citrus Sugar Snap Peas add a lovely touch for a vegetarian luncheon. 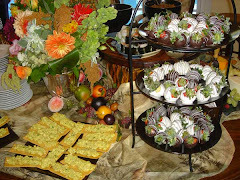 Florida Key Lime Squares provides the perfect finale.